We are preparing for our 2nd Annual Silent Auction fundraiser on March 12th that will benefit the Sligo Creek Educational Fund and make things such as the Outdoor Classroom Coordinator possible. But we NEED your help! Do you have a gift or talent you could donate? Would you be willing to make a fun gift basket? full of books, toys or maybe beer or wine? Does your business or neighbor’s business have something to offer? Do you frequent a local business that might be willing to donate? If yes - please complete the online form https://goo.gl/forms/BlqrgEN4okyfW8Zc2. The auction will be held both online and in combination with a happy hour evening at the new Astrolab brewery in downtown Silver Spring. Details about the auction and how to purchase tickets will be available at https://sligocreekef.webs.com/fundraising. 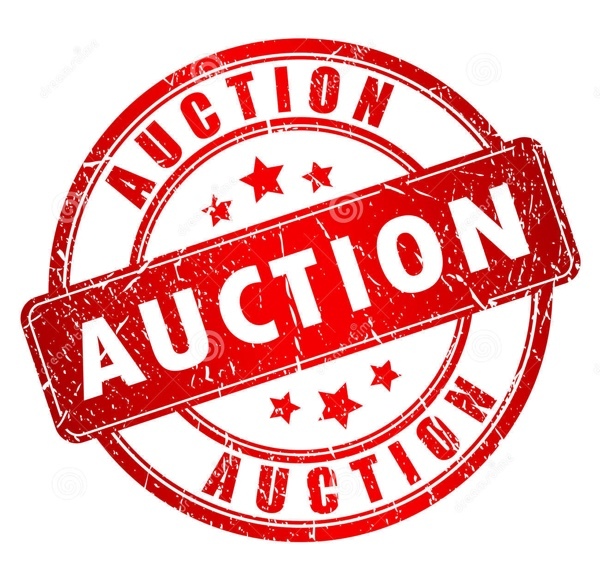 Feel free to email us with any questions or donation for auction at SligoCreekAuction@gmail.com.